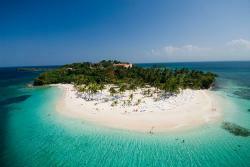 Cayo Levantado Island, Samaná © Turismo RD. Through this website, you will have access to the most complete information that will help you to plan your trip to the Dominican Republic. Thanks to our online tools, you will be able to meet the wide range of accommodations, flights and car rentals offered, as well as the varied services provided by this idyllic destination. 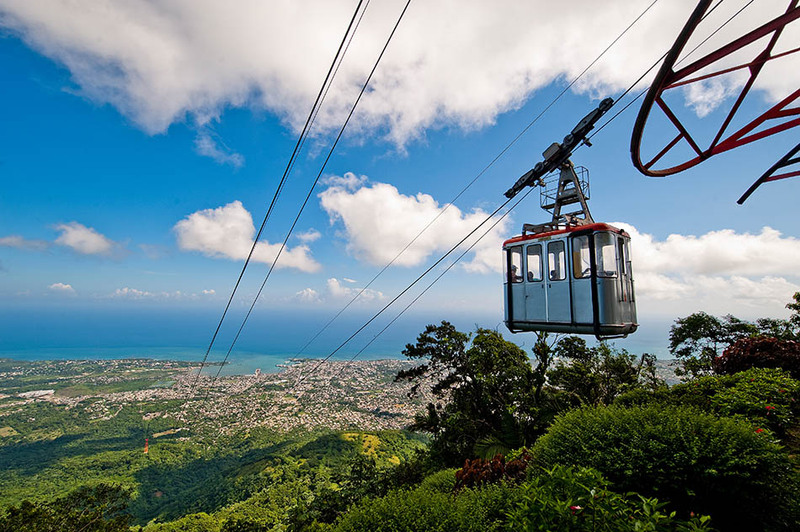 Immerse yourself in the wonders of this beautiful Caribbean island and discover each of its charming corners. The Dominican Republic occupies two thirds of La Española, an island that is shared with Haiti. 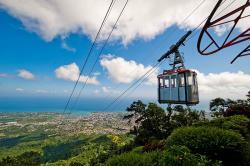 This country has become the preferred tourist destination in the Caribbean on its own merits. In addition to being one of the most paradisiacal locations and a referent for sun and beach tourism, this island displays a wide range of entertainment, cultural and sports options as well as natural wonders, which are worth to discover. What should I know about tourism in this country? The hotel options in the Dominican Republic are numerous and varied. Here you will find the accommodation that best suits your needs and preferences. If you want to enjoy a perfect vacation, use this section to book online your ideal accommodation, with full warranty. Discover the different options for travel to the Dominican Republic and become familiar with its main ports and airports. Besides, you will be able to benefit from advantageous deals depending on the dates in which you want to travel. Dominican Republic: what to do? The leisure, cultural and sport activities that are offered in the Dominican Republic entail a parade of entertainment possibilities which will undoubtedly satisfy all needs and whishes. You will be able to enjoy a once-in-a-lifetime experience thanks to the most refreshing water sports - ranging from kitesurfing to diving -, the most lively festivities, the most breathtaking landscapes and the rich colonial history… All these attractions are waiting for you in a stunning natural environment, full of romantic waterfalls, astonishing cliffs and idyllic beaches. On top of that, the weather conditions are one of the most privileged ones in the world. Use this section to to learn more about the main means of transport used to move around the different zones and cities of the country. Here you will also find a search engine with amazing deals and offers regarding car rentals. The Dominican Republic is considered one of the best destinations to get married and enjoy an unforgettable honeymoon. Brides and grooms will have access to great variety of services that will make the ceremony a unique and unbeatable experience: wedding organization services, photographers, beauty treatments, bridal suites, customized wedding cakes, caterings, music, flowers, spa treatments and much more. A lot of settings for weddings are also offered: from exuberant tropical gardens to picturesque villages, creating both private and extravagant atmospheres according to different styles and budgets.